This Lots/Land property was built in and is priced at $595,000. Please see the additional details below. Parcel 3 of Highland Mesa Properties - 1 of 7 remaining large lots on private paved road, Highland Mesa Dr. Owner has already done much time-consuming & expensive infrastructure. This lot is ready to build for the discriminating visionary. 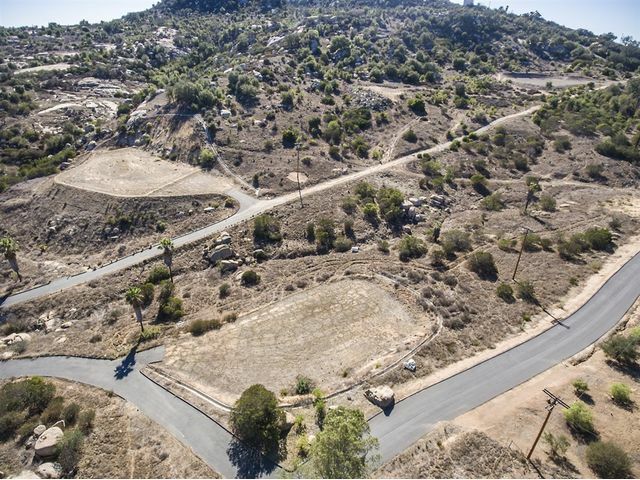 Gorgeous view lot w/23,680s.f pad for building plus a secondary pad for an outbuilding (barn? guest house?etc.). Perk test complete for 6-bdrm hm. Electricity & water to lot, street paved. 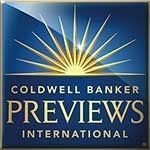 All ready for a buyer - aggressively priced to sell quickly. See Supplement.